David is humbled by God’s choice of him and treatment of him. David prays a prayer of thanks and gratitude for God’s goodness. The same as above with David saying how God is the only God who chose a people for Himself. 9) Complete humility. He praises God for His goodness, says how he is not worthy of anything God has given him and will give him and how God is great. 10) Personal Question. My answer: David’s response to God’s goodness — complete humility. David is overwhelmed with gratitude, and we see it here. 11) Part personal Question. My answer: David recognized how God was putting David and his family in a place of authority over Israel forever. 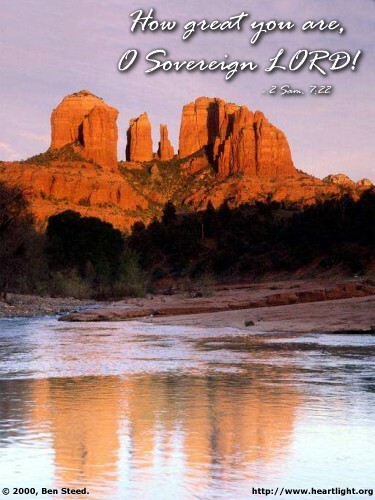 He recognizes how God has chosen Israel as the one nation on earth to redeem for Himself. I have responded with gratitude and prayer, but I don’t think in the same way as David — with such a humble heart. This my prayer today. I love David’s attitude. If only I could be as humbled and grateful as David for all I’ve been given and for how God has chosen me for Him. God’s gift made God greater — not David. FUN FACT: David says “your servant” ten times in this prayer. David’s prayer boldly asked God to do what He promised. God loves when we pray like this. David was given rest by the Lord from his enemies once he became king. David wants to build God a dwelling place. God told Nathan the prophet to tell David that He wants a house to dwell in. After David was settled in his palace, he told Nathan he wants to build God a dwelling place. Nathan said do it, but God came to Nathan in a dream and said not to build him a temple. God did not want David to build God a temple because of all the bloodshed he had caused. 3) David wanted to build God a temple because he felt God was worthier of a better dwelling place than just a tent. Yes, God was pleased because it was on David’s heart. 4) Part personal Question. My answer: God did not want David to build the temple because he had fought many wars and shed much blood in God’s sight. 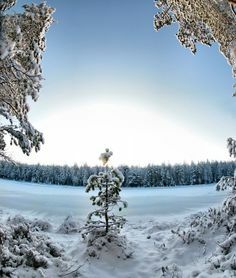 God wanted someone pure to build the temple and someone of peace. War is not God’s way even when directed by Him. 5) Personal Question. My answer: God says no to many things I have wanted, and He continues to say no. I see this mostly in jobs I think I want, but I don’t get. Schools I want for my kids they don’t get into. Houses we didn’t end up buying. Vacations we don’t end up going on. Probably a million other little things I think I need in the moment when they are not a need, but a want — and not God’s want for my life. I don’t think I’ve ever caught this before: how David wanted to build God a temple, and God said no. Great lesson in how God does reject our wants because they are not His wants for our lives. 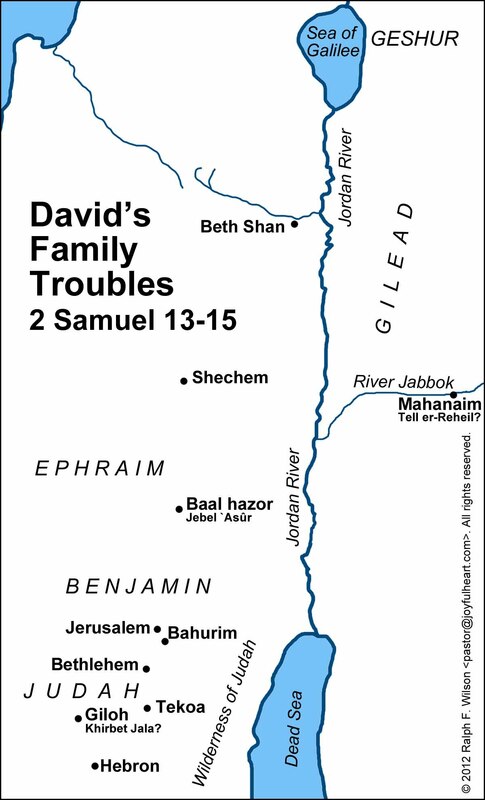 The events of 2 Samuel 7 happened after the wars of conquest described in 2 Samuel 8. This section is placed before the war accounts in the text to show its greater importance. 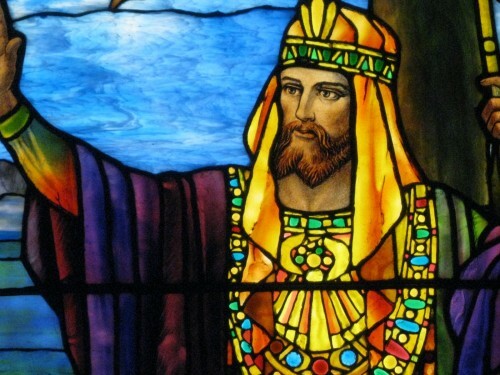 Why did David want to build God a tabernacle? Cedar wood was expensive, showing us that David lived in an expensive, beautiful home. When David sees how the ark of God dwells inside tent curtains, he was troubled by the thought that he lived in a nicer house than the ark of the covenant — as all of us should have felt. David wanted to do something special for God because he wanted to glorify God and was grateful to God. David told Nathan that he wanted to build a temple to replace the tabernacle. When Israel was in the wilderness more than 400 years before, God commanded Moses to build a tent of meeting (Exodus 25:8-9). God didn’t asked for a permanent building to replace the tent, but David wants to do this for God. The tent of meeting – also known as the tabernacle – was perfectly suited to Israel in the wilderness because they constantly moved. Now that Israel was securely in the land and the ark of the covenant was in Jerusalem (2 Samuel 6:17), David thought it would be better and more appropriate to build a temple to replace the tabernacle. Nathan sees nothing wrong with wanting to build the temple. After all, it’s coming from David’s heart. 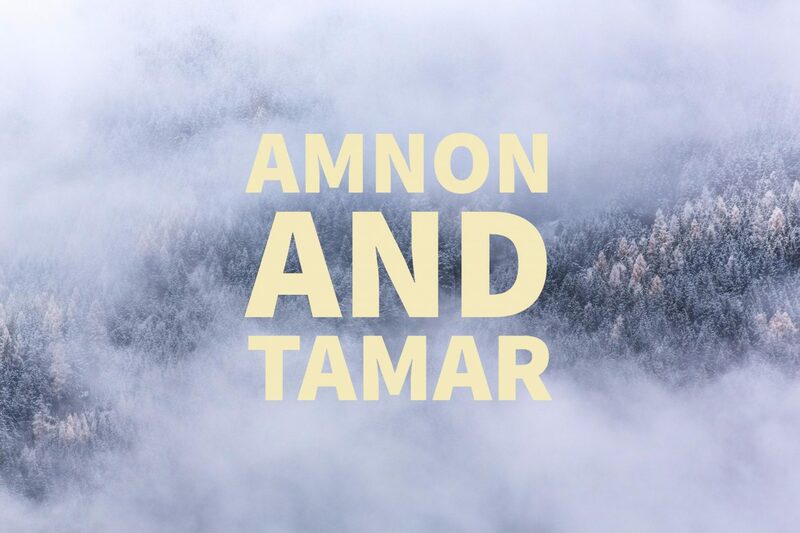 What do we learn from God’s response to Nathan? Never presume to know God’s will. Even with the right motives, if God doesn’t ask for it or want it, don’t do it. David wanted to do more than God commanded. This is a wonderful place to be in our relationship with God. Why did God reject David’s request to build God a temple? 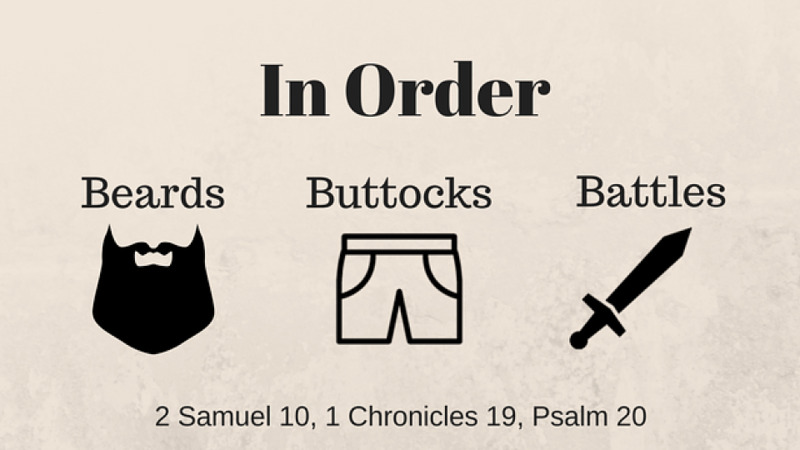 This explanation was not previously recorded, either in 2 Samuel or in 1 Chronicles. God wanted a man of rest and peace to build a house unto Him. 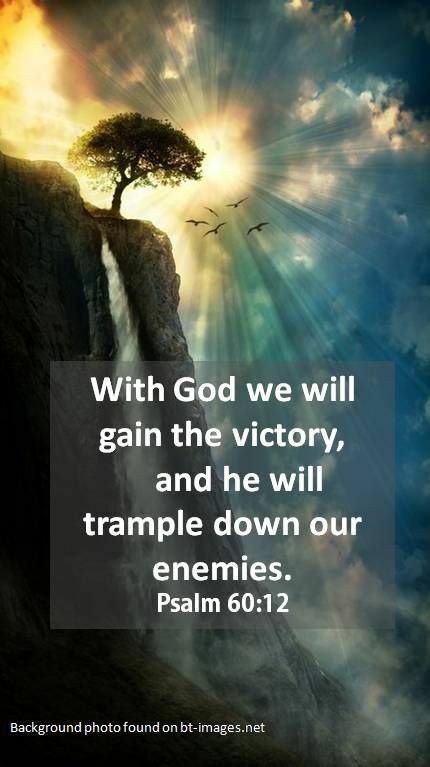 It wasn’t that David’s wars were wrong or ungodly, or that the blood he shed was unrighteous. Though David wanted to build God a house, God politely refused David’s offer and proposed to build him a house instead, in the sense of a lasting royal dynasty (2 Samuel 7). Ish-Bosheth was murdered by two men while he slept. They took the head to David, expecting to be rewarded when instead David put them to death for murder. Ish-Bosheth was buried in Abner’s tomb. 12) They were hoping to gain favor with David. Instead, they were put to death for murder. 13) Part personal Question. My answer: In all kinds of way. Social media. Pride. Bragging. Putting others down. Gossiping. Back-stabbing. Sabotaging others. Withholding information. I can get jealous and not be as helpful as I could be. 14) Personal Question. My answer: Sometimes the consequences we hope for are not in reality what they are. Our motivations matter. If you do something just for self-promotion, odds are it won’t turn out in your favor. Motivation is the key. Not a lot happened in this chapter. Nice, succinct lesson. Ish-Bosheth was a weak king and when his number one man was gone (Abner), it was only a matter of time before he was removed from power. 2 Samuel 4:2 reminds us that Rechab and Baanah were of the children of Benjamin. 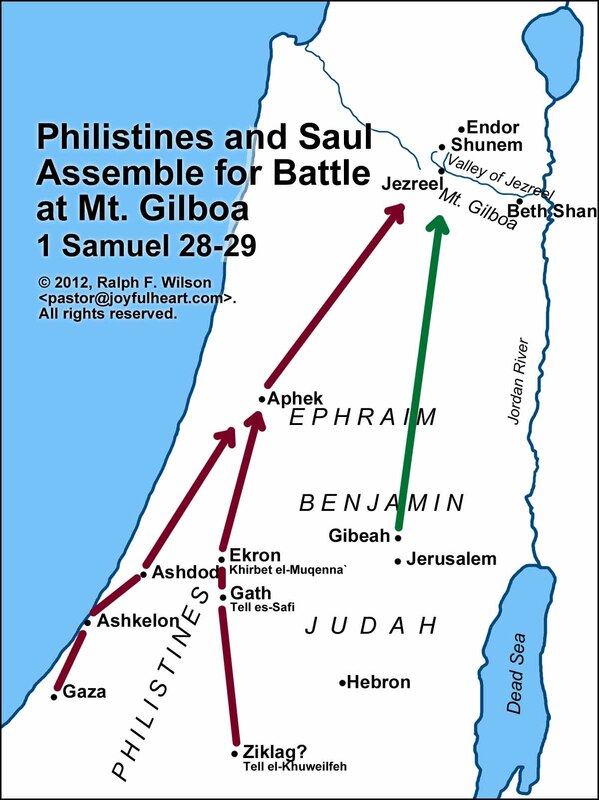 This was the tribe that Saul’s family came from. Thus, it was fellow Benjaminites who murdered Ishbosheth. The mid-day siesta wasn’t unusual in that part of the world, but the absence of guards points to carelessness, even sloth, on the part of Ishbosheth. The murderers claimed they were doing God’s work. We must beware of this in our own lives. David did not order the murders. David did not approve of the murders. David knew it was God’s job to take vengeance, not man’s. The Philistines prepare for war against the Israelites. The other rulers/commanders of the Philistines outside of Achish do not trust David (rightfully so) to fight against the Israelites. So they send him away. David protests but probably just to keep putting on the show. 6) The men of Achish did not trust David since he was an Israelite and demanded David be sent back and not be allowed to go into battle against the Israelites. 7) God did not put David in a situation where he would jeopardize his safety and have to fight against his own men. 8 ) Personal Question. My answer: God has protected me too many times to count. He kept me safe when I was young and did stupid things and put myself in stupid situations. He protects me now as I go about my daily life, living His will for me. I love how God works here. He places doubt in the minds of Achich’s men, and David is saved from having to fight the Israelites. Despite David (and our’s) stupid decisions, God protects us and saves us from ourselves. Scholars don’t know if in these chapters David is pretending to be with the Philistines or if his heart really has turned from God to the Philistines. Here, the Philistines recognize this conflict of interest and keep David out of the battle. Achish defends David. Again, it’s hard to tell if Achish is completely fooled by David or he knows David has turned from God. Achish swears by the Lord, perhaps being courteous to David. David didn’t like being rejected by the Philistines. 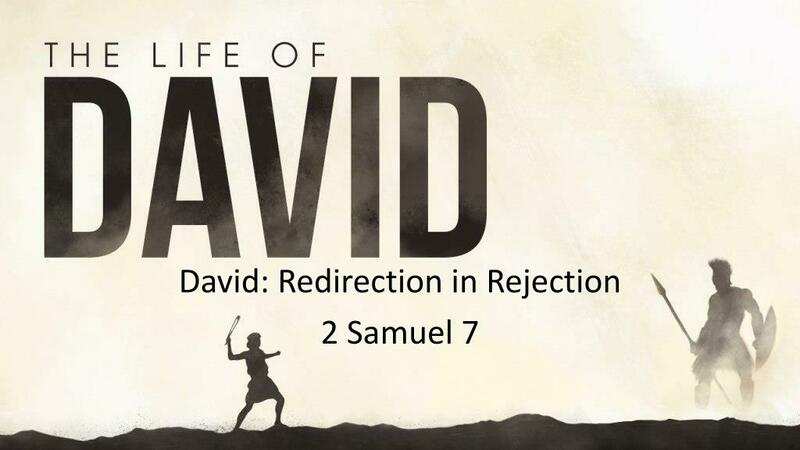 Still, God uses the rejection of the ungodly for the Godly — in this case, David. Even though we don’t know if David is faking or not, God did not put David in the situation to find out. God keeps David from sinning.